Next month, Netflix will have some really fantastic movies available for streaming - including the Best Picture-winning Spotlight and the original Jurassic Park trilogy – but whenever new titles become available, that means it’s also time for certain contracts to expire. As a result, there are some great films that will be leaving Netflix in June, but the good news is that there is still time to watch a bunch of them. With the end of May fast approaching, we’ve plucked out 10 awesome movies that will be departing the Netflix streaming service next month, and recommend checking them out in the next few days. Read on to see what titles are standing on the knife’s edge! 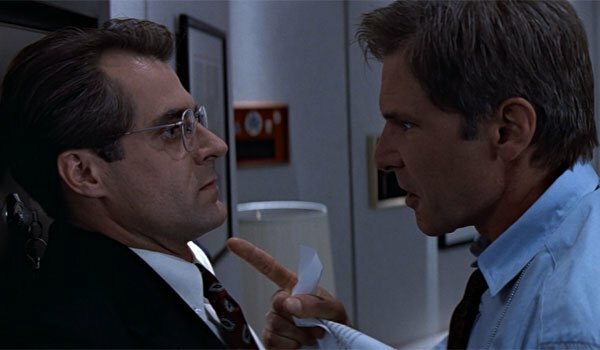 Harrison Ford has played a number of iconic roles in his career – and while Indiana Jones and Han Solo are the first two parts that jump to mind, one also shouldn’t be quick to forget his time as Tom Clancy’s legendary hero, Jack Ryan. Between Patriot Games and Clear and Present Danger, the latter is definitely the better of the two and simply a well-made spy thriller from director Phillip Noyce, following Ryan as he roots out information from within the CIA about a covert war being fought against drug lords in Colombia. 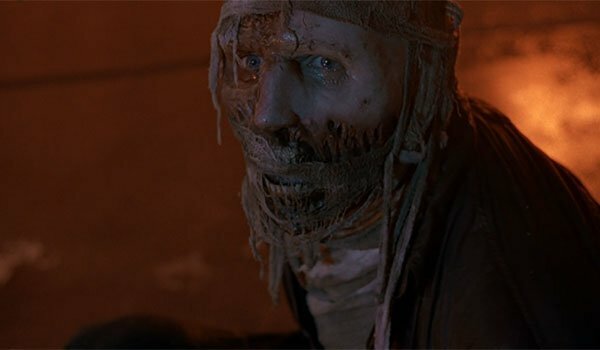 Years before he brought us the first live-action version of Spider-Man, Sam Raimi got to bring a much different kind of superhero to the big screen, and one that played much more into his horror sensibilities: Darkman. Starring Liam Neeson as the titular hero, who has his face burned off in a lab accident but can create incredibly realistic masks to disguise himself, the movie is a fun, occasionally ridiculous vigilante story that is made brilliant and memorable by Raimi’s auteur style. If you can only choose one of the movies on this list to watch before June 1st, this is the one I’d most recommend. 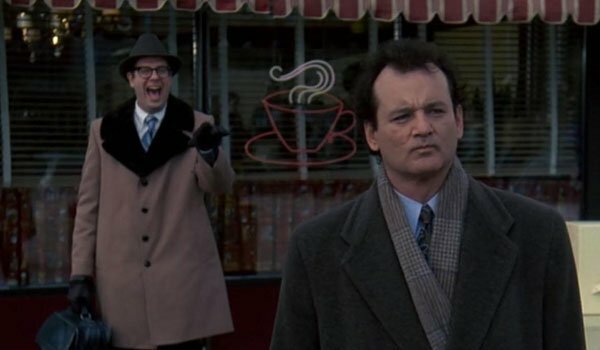 A lot of people find time to watch Harold Ramis’ Groundhog Day annually on February 2nd, but given that the movie is about to leave Netflix, we recommend giving it a summer watch for a change. The 1993 fantasy comedy has become a modern classic both because it features one of the best performances of Bill Murray’s career, but also because the film is utterly fascinating to watch from a philosophical angle as well (borrowing perspectives and ides from great thinkers like Jean Paul Sartre and Friedrich Nietzsche). We always hope that Netflix’s roster of horror films will be in tip top shape by the time that October rolls around, but next month the streaming service will be losing a genuinely creepy title. 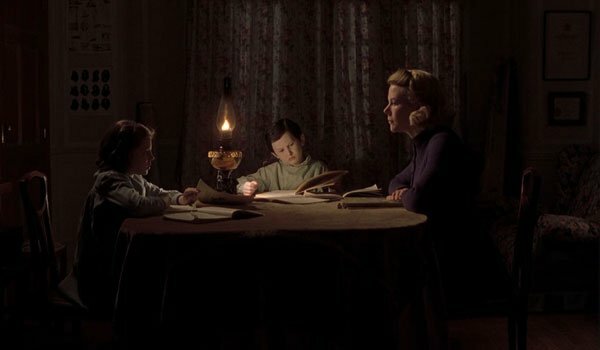 It’s true that ghost stories are kind of a dime a dozen in Hollywood today, but Alejandro Amenábar’s The Others is a tense, psychologically creepy movie that is anchored by a great turn from Nicole Kidman. Also, if you haven’t seen the movie yet and nobody has spoiled the ending, we recommend watching it ASAP just for the fun shock value that could one day disappear during a random conversation with a friend. Game of Thrones fans have the pleasure of seeing Peter Dinklage perform on a week to week basis, but those who love watching him as Tyrion Lannister would be doing themselves a favor by checking out some of his film work. In particular, Tom McCarthy’s The Station Agent is absolutely wonderful. 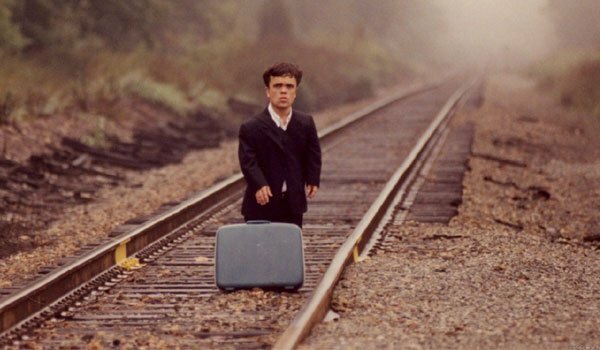 An excellent blend of drama and comedy, the film stars Dinklage as a man devastated by the death of his only friend, and becoming close with two oddballs after moving to New Jersey to live a life of solitude. It’s a small movie made by a lot of very talented people, and it shines. This weekend, movie-goers will be able to see Nicholas Hoult play Hank McCoy a.k.a. Beast for the third time in Bryan Singer’s X-Men: Apocalypse, but before the calendar flips over to June, you should do yourself the favor of watching the performance that put Hoult on the map as a young actor. 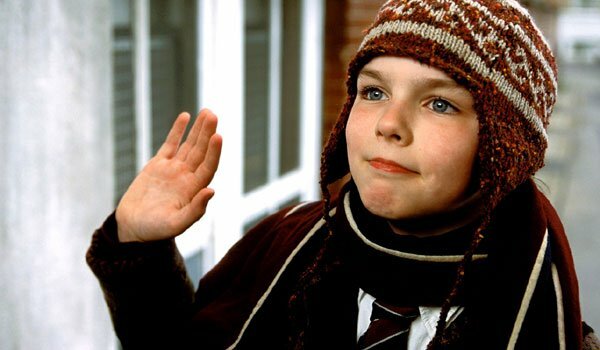 Chris and Paul Weitz’s About A Boy is a really wonderful adaptation of the book of the same name by Nick Hornby, and while it doesn’t exactly feature the blockbuster action of a superhero movie, it most definitely qualifies in any "feel good" category and is effortlessly heartwarming. 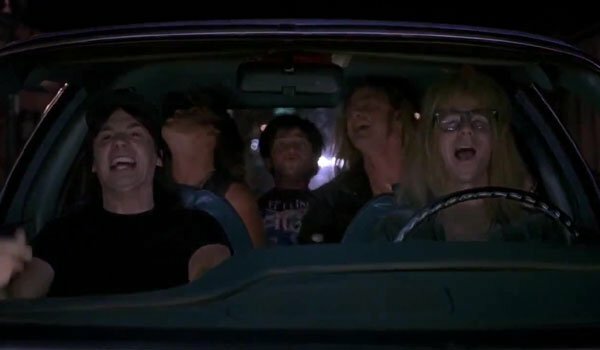 The list of great movies based on Saturday Night Live sketches is impressively short, but Penelope Spheeris’ Wayne’s World is certainly the best of the lot, and if you haven’t seen it by now or have an itch to see it again, you should do so before June 1st. Mike Myers and Dana Carvey truly make an unbelievably funny pair, and the movie happens to have one of the best soundtracks of the 1990s. It’s also worth mentioning that the "Bohemian Rhapsody" lip-sync scene will go down in history as one of my favorite comedy sequences. 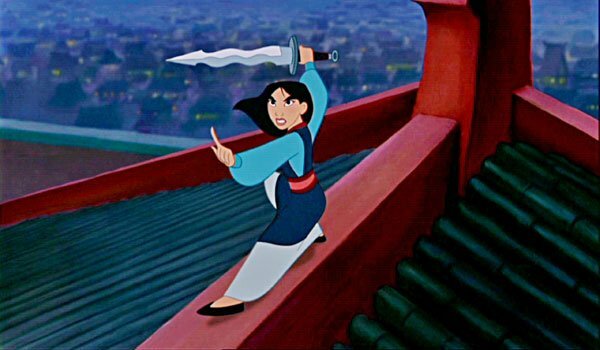 Truth be told, there are a few classic Disney animated movies about to leave Netflix – including both Hercules and The Hunchback of Notre Dame - but of the group, Mulan is the one we think is most worth either a revisit or a first watch. The movie tells a classic story of a young woman who disguises herself as a man so that she can fight as a soldier, and it’s wonderfully executed with beautiful animation and also a great supporting performance from Eddie Murphy. The good news is that you actually have until June 24th to watch this one, but don’t waste time! 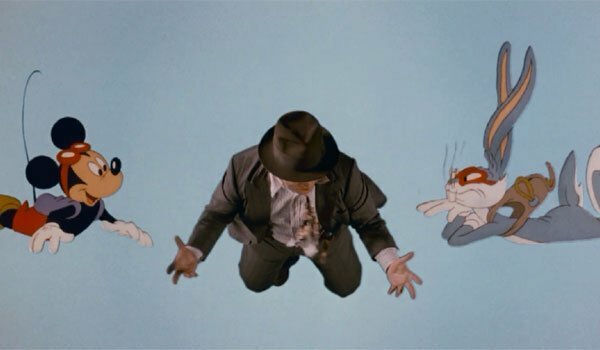 Robert Zemeckis is a filmmaker known for using his movies to explore new innovations and styles, and while that approach has led to many great films, one could argue that Who Framed Roger Rabbit remains his greatest work. The feature (which won’t be disappearing from Netflix until June 24th) somehow manages to be for audiences of all ages while simultaneously never losing the edge from its noir atmosphere, and it has some truly legendary performances from Bob Hoskins and Christopher Lloyd. Plus, it’s may wind up being the only work in history that legally features a conversation between Mickey Mouse and Bugs Bunny. Since 1979, Meryl Streep has been nominated for 19 Academy Awards, and has won three times: for Kramer vs. Kramer, Sophie's Choice and The Iron Lady. Of these select few, only Sophie's Choice is currently available on Netflix, and if you haven’t seen it yet, you should probably check it out before it disappears on June 30th. 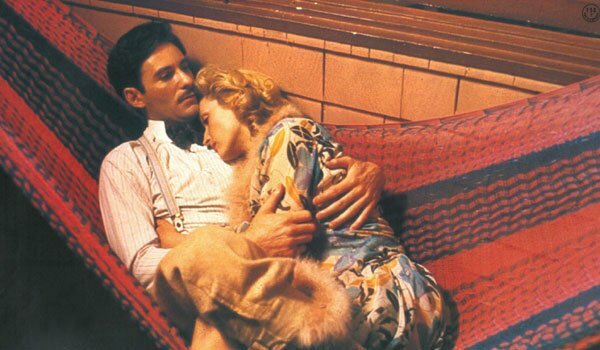 The film is certainly a rough emotional ride, as the titular "choice" is one of the most tragic in cinema history, but it’s a movie worth experiencing if not just to understand just how incredible Meryl Streep is.